No matter what the occasion is, drinking wine is something that we all prefer! Wine is a complex drink and it’s essential to identify the organoleptic characteristics. Wine tasting is all about visual evaluation of the beverage, an olfactory evaluation of the bouquet and aromas, and finally; the gustatory evaluation of the wine flavors. If you’re a true wine lover or you are fond of wine tourism, you should always know the tricks to identify the flavors of wine. This would help you recognize the right flavor you’re having and that’s something great! 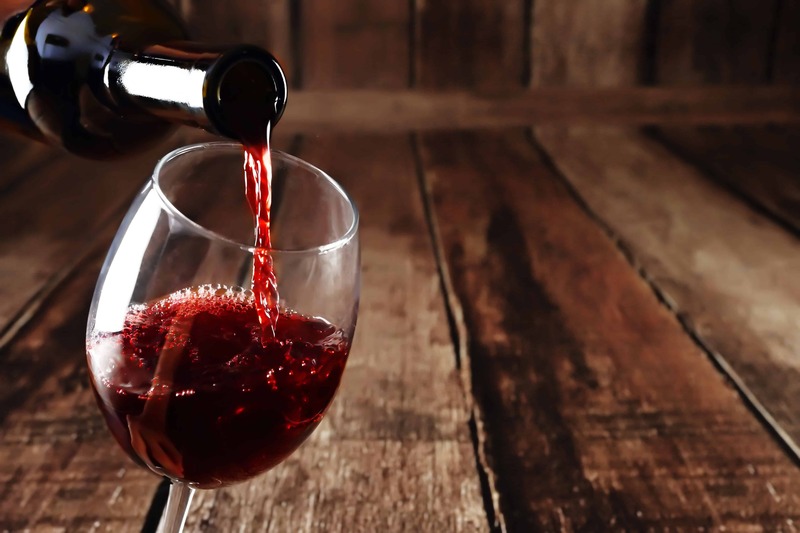 Generally speaking, humans can usually recognize four basic flavors and all of them are helpful when it comes to recognize the flavor of wine. Sweetness: This pleasant flavor is caused by the presence of sugar in the beverage. Easy to imagine, it defines the sweetness of the wine. 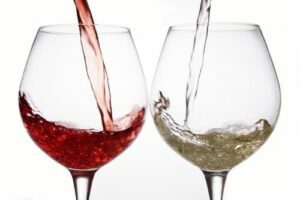 Acidity: Obviously acidity doesn’t provide a pleasant feeling and is caused by the acids present in the wine. This flavor causes salivation. Sapidity: Another pleasant flavor in the list, sapidity refers to the presence of mineral salts in wine. The flavor contributes to the softness of the wine. Bitterness: Bitterness is caused by the presence of polyphenols, especially tannins. Tannins are actually present in almost every wine, but its flavor should be imperceptible. Tactile sensation is indirectly involved in the gustatory evaluation of wine flavors, because it contributes to the overall concept of the taste. Tactile sensation falls under four categories. Here are three easy ways that would help you identify the flavor as well as the aroma of wine. Reviews are useful for experienced drinkers as they know their liking and the flavor they are looking for. For a newbie, reviews can influence their thinking and also their taste-buds. Taste the wine as you know nothing about it; go for the flavor you think will suit you. This will even help you compare the tasting notes with others. Your mouth is restricted to 5 tastes; sweet, bitter, acidic, salty and tannic; your nose is capable of picking up 500 scents. Consuming small amount of wine will allow for simultaneous air intake. Air filters through the wine carrying aromas and flavors to the back of your nose and this helps you in detection. It is also a better idea to taste your wine for multiple times before assessing its flavor and texture, each sip will tell you a different story as your taste will get more used to it. If you’re able to select flavors in wine, but can’t speak about the word needed to express, this is an obvious matter. This even happens to professionals. The best idea so far is to list out the common flavors found in red wine or white wine. As you’ll taste the flavors one by one, you’ll be able to connect them to the flavor you’re having. After some time, you will be able to identify specific flavors while tasting. Basically, the amount of grapes and their maturation effect influence the flavor of white wine. If unripe, you’ll be able to experience a wine vegetable flavor of grass and leaves. If ripe, the wine will offer fruity or flowery flavors. Their flavor covers a wide range. The mostly identified flavors are those of roses, berries and violets. Fruity and flowery flavors are features of young wines. The toasted and smoked flavor is because of the aging process. Some red wines even taste like coffee and cocoa.